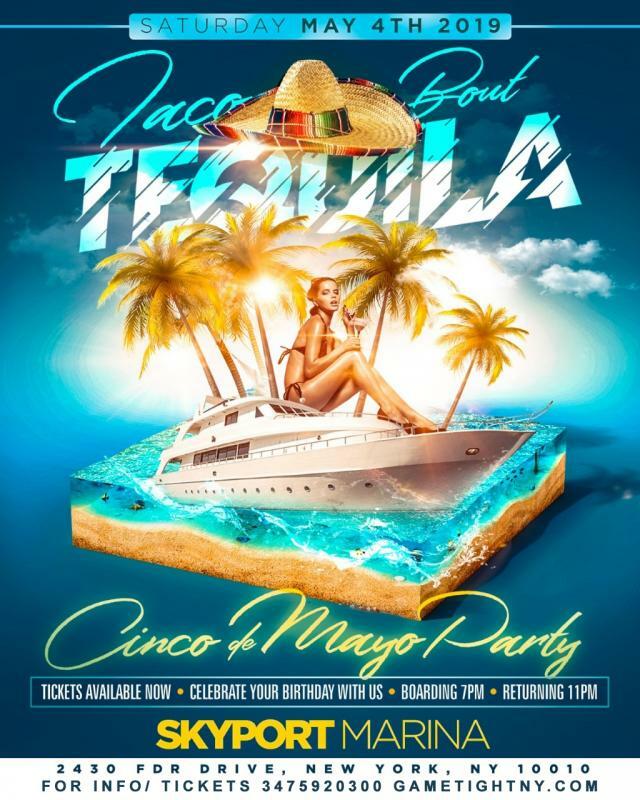 Saturday May 4th, 2019 - Cinco De Mayo Cruise Yacht party at Skyport Marina located at 2430 FDR Drive New York, NY 10010. 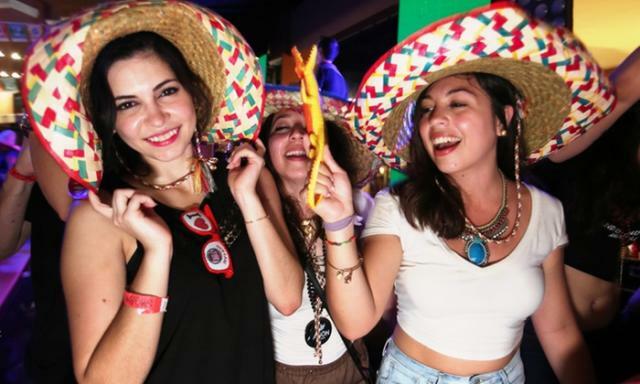 Join us as we celebrate Cinco de Mayo on the Hudson Cruise in New York with NYC Hottests Djs! 2 levels of Music to Party Top 40, Mainstream , Latin, House, Dance Music and Hip Hop - Smoking Allow on the Outdoor Decks.